We joined forces with Aniko from Ékes Mézeskalács Ajándékok to bring you the best gift for this holiday season! 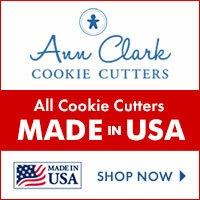 The opportunity to create amazing cookies and heartfelt gifts for your loved ones. 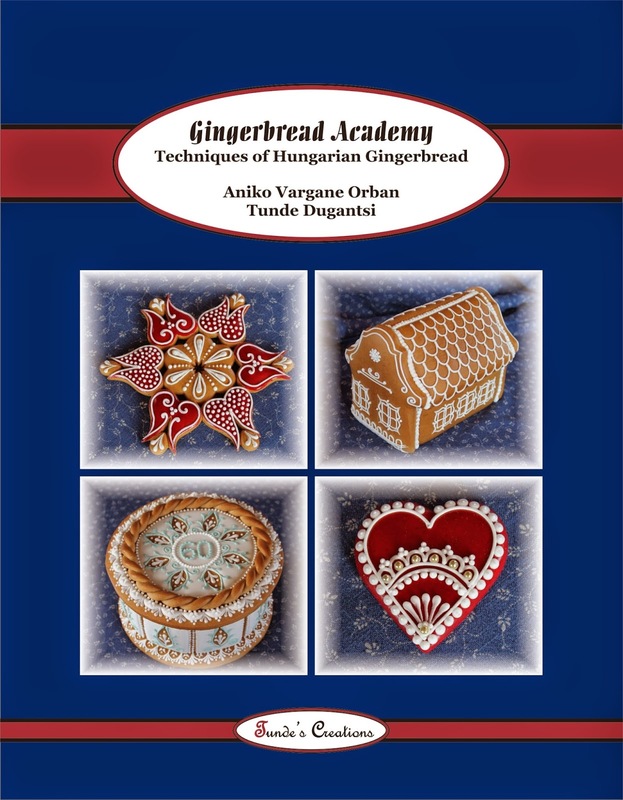 We created this book to share the beautiful art of gingerbread so you all can master it and have fun with it for years to come. Be the first to own this book! The first 50 buyers get 20% OFF! http://www.tundescreations.com/shop.html has the discounted price live now. Use coupon code 2GKH428L to get the discount at https://www.createspace.com/5000503.